and Companions for Elder Care! When the time comes to care for those who cared for you, only the most compassionate and qualified care professional will do. We have been referring qualified caregivers to those in need of elder care since 2007. 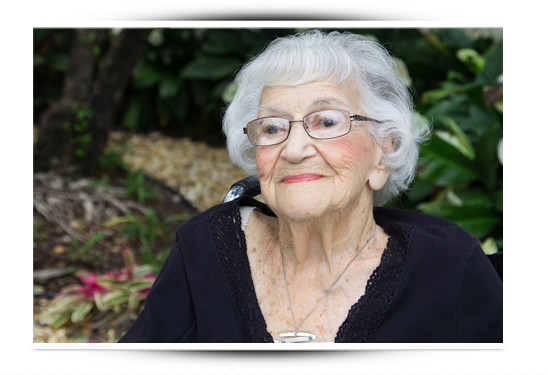 Our goal is to offer the highest quality elder care services in the state of Florida. If you or someone you love is in need of elder care services, call Value Care Today. Our clients save 25% or more off average industry prices for elder care. We help to keep costs lower because we don’t require upfront deposits, enforce rigid scheduling policies or bill hidden fees and surcharges. With Value Care, our clients choose the level of elder care they want and the schedule that works best for them. If they need someone in their home around the clock, a few times a week, or anything in between, we will find the best caregiver for them. With our FIVE STAR PROMISE and First Day Satisfaction GUARANTEE our clients can be assured that they are in great hands. Searching for competent elder in-home care can be an overwhelming and sometimes frustrating process. We know every client has individual needs when it comes to elder care, which is why we offer such flexibility. The caregivers we recommend are able to visit clients wherever they may be; whether at home or an independent living facility, hospital, or anywhere else. Clients often come to us because they have had a hard time finding the right caregiver. At Value Care, we take the hard work out of searching for the best caregiver for our clients. Through our Care Match Program we find the best elder care caregivers possible for our clients. We thoroughly screen each and every caregiver that registers with us to be sure we can refer them to our clients with confidence.